Sun Valley Pool Service has been providing exceptional weekly pool service in the Dallas / Fort Worth Metroplex since 1982. All of our pool technicians are Certified Pool Operators and members of the Association of Pool and Spa Professionals. These certifications are the pool industry professional seal of approval, evidence of personal commitment to excellence, and what differentiates Sun Valley from the competition. All routine chemicals will be provided each week, so you no longer have to store dangerous products in your home or drive to the local pool store. 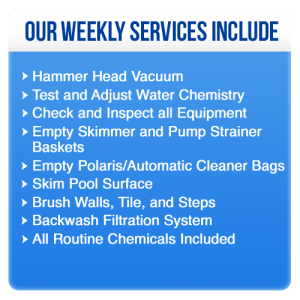 Most other weekly pool service companies use the traditional way of vacuuming the bottom of the pool, by connecting a hose to your skimmer and pushing everything into your filter. 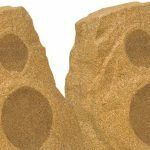 Our state of the art Hammer Head Vacuums are battery operated and do not require the use of your pools filtration system. 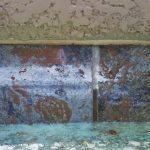 The Hammer Head will not only leave your pool spotless every week, but will also keep large debris and dirt out of your filter for increased water clarity between filter cleanings. 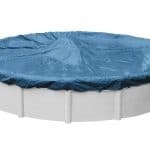 Sun Valley Pool Service is fully insured, and has a current A+ rating with the Better Business Bureau. There are NO Contracts to sign, as we constantly strive to earn your business. 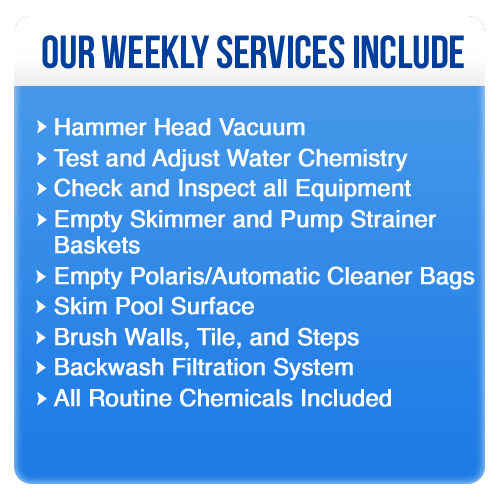 We believe that our excellent service will keep you happy and willing to continue our relationship as your weekly pool service provider. Customer service is also very important to everyone on the Sun Valley team, and we constantly strive to be the best pool service company in DFW. Let Sun Valley take away the headache of swimming pool maintenance, so you can spend more time relaxing poolside with your family and friends.